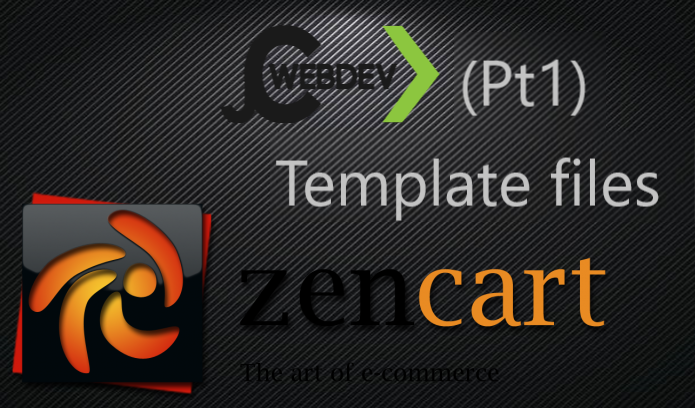 In this first video I explain how to create your own custom template by using the standard "responsive classic" template as a base. In this video I show you how to dowload and edit all the files you need to be able to upload your own template to start customising. The second video will explain exactly what the files do and how you edit them.